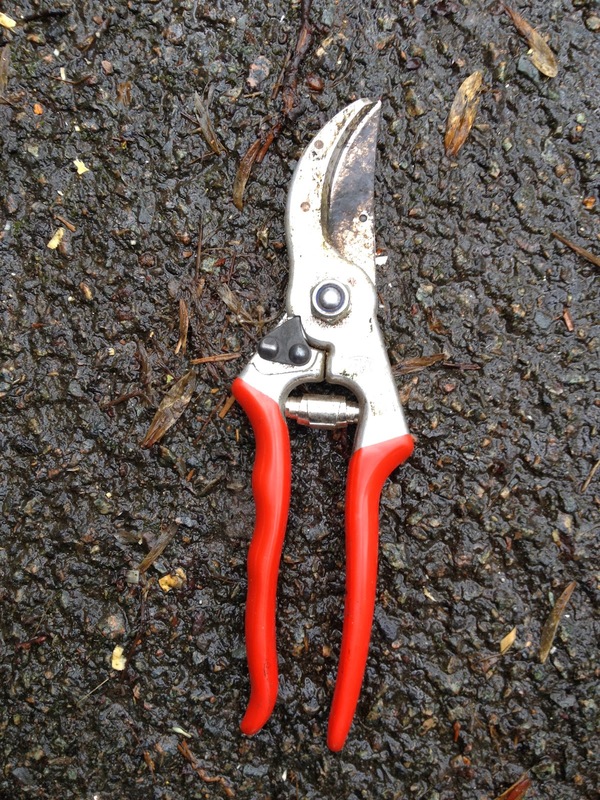 As far as I'm concerned a good pair of secateurs is an essential item in any arborists tool box. 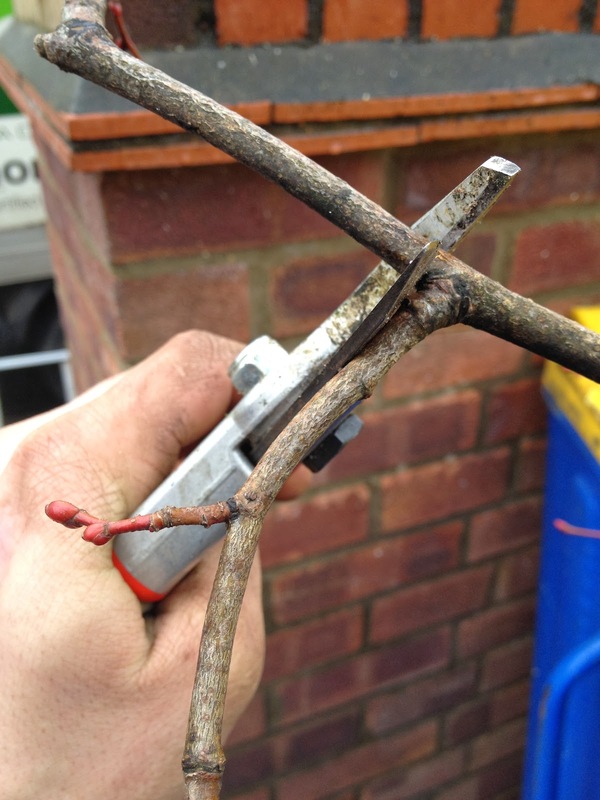 I use mine at least a couple of times every week; on small reductions or thins, pruning young trees from the ground, formative pruning on newly planted trees even chopping stuff up smaller to bag up on 'through the house' jobs. I've had these for about 10 months now and I'm pretty pleased with them, there a massive improvement on the pair of cheepo ones I had before. The model 4 Felcos are a fairly no frills version but do everything you'd expect of them, they will cut up to 1" diameter branches (species depending) They cut clean with very little tearing of bark and splitting of the wood, this obviously increases with the larger branches/twigs. With smaller finger sized stuff cutting is pretty effortless and the curved blade and anvil prevent the piece from slipping, handy when your at full reach on the tips of a wet slippery Lime! 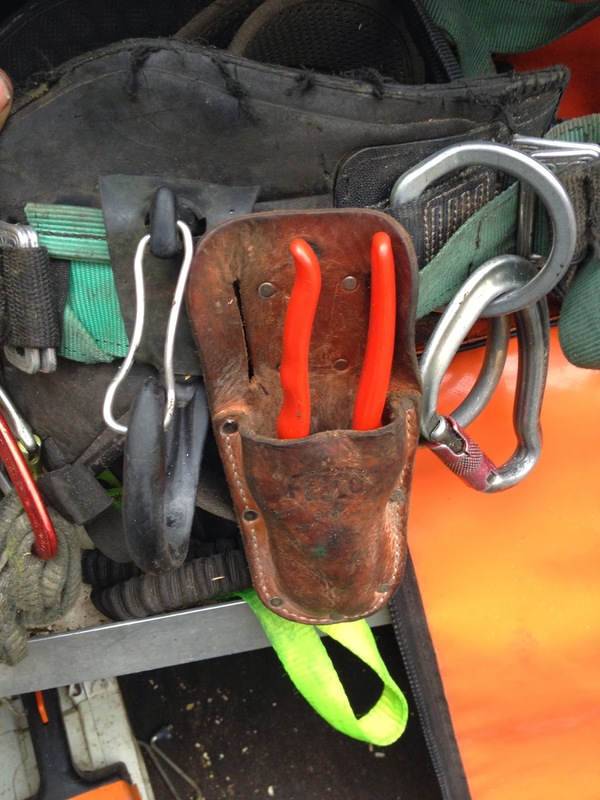 There is very little to go wrong with these secateurs, they've suffered a reasonable amount of abuse in the time I've been using them, been dropped plenty of times and have spent a lot of their life kicking around in the bottom of my climbing bag. They are showing very few signs of ware and the edge is just as keen as the day I brought them. At around the £30 mark they are a bit of an investment compared to a £5 blackspur pair, but assuming you don't loose them they should last 10 times as long. To be honest I don't use them quite as much as I should, often making do with my Silky for small diameter cuts that it really isn't suitable for. Having a pair of secateurs on you just gives you that increased level of accuracy and ability to leave some very tidy finishing cuts. 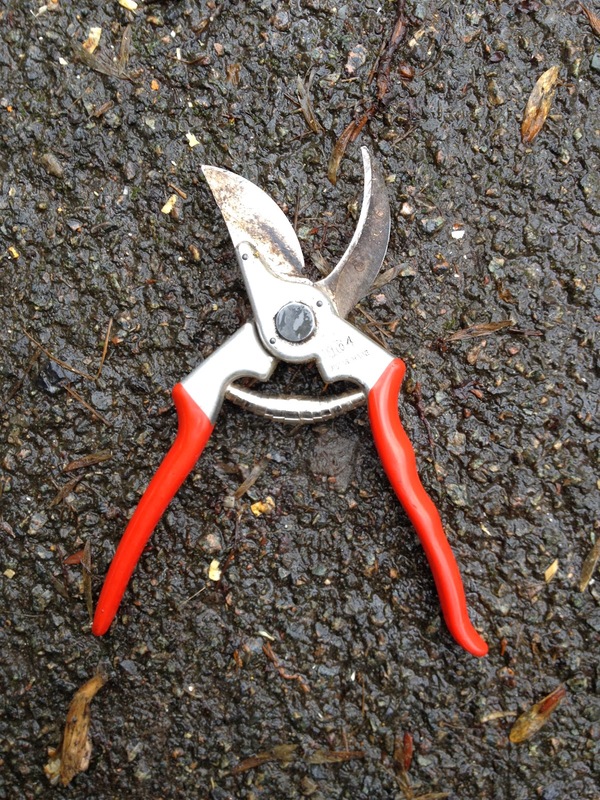 All in all pretty pleased with them and would recommend them to anyone looking to invest in a quality pair of secateurs. I would also recommend anyone starting out in Arb, looking to improve on their reductions to try taking a pair up and seeing if you find it any easier/notice a difference in quality.